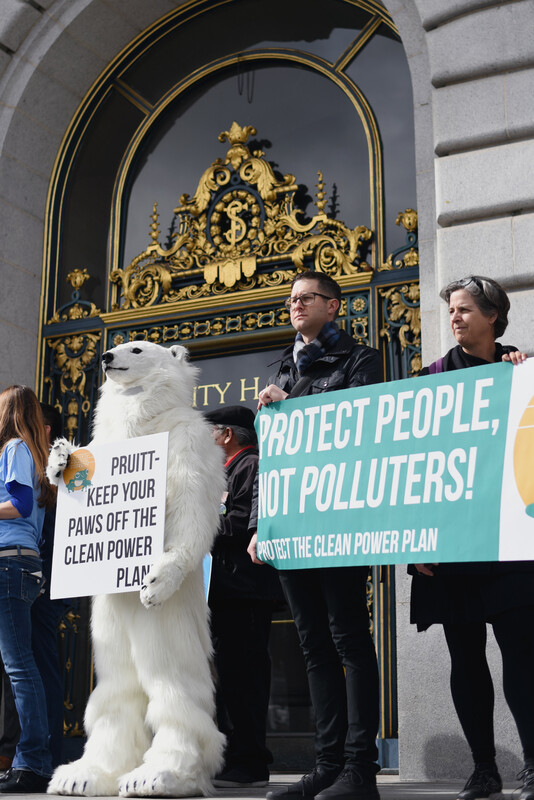 California’s top energy and environment officials today protested the federal rollback of the Clean Power Plan — an ambitious effort to slash carbon pollution from power plants nationwide. Environmental Protection Agency chief Scott Pruitt led a charge against the Clean Power Plan when it was proposed by the Obama Administration in 2015, claiming it was an overreach of the government’s regulatory authority. Since appointed by President Trump to lead the EPA, Pruitt has sought to scrap the plan. Now the agency is seeking comment about whether and how to do that, at a series of public meetings. Protesters, Oregon state leaders, and members of the public also showed up to the event, which was billed as a “listening session.” Air Resources Board chairwoman Mary Nichols pointedly asked federal officials who they were listening to. 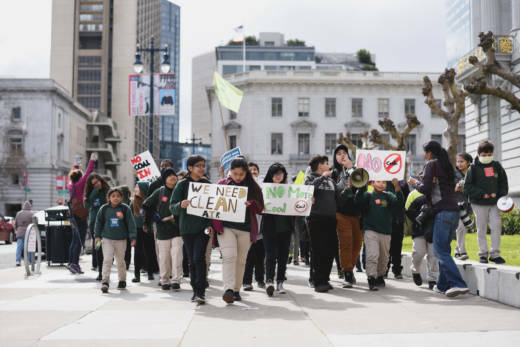 California’s choices mean the state already exceeds the Clean Power Plan’s intended goals, and then some — a point Nichols and other officials made repeatedly. 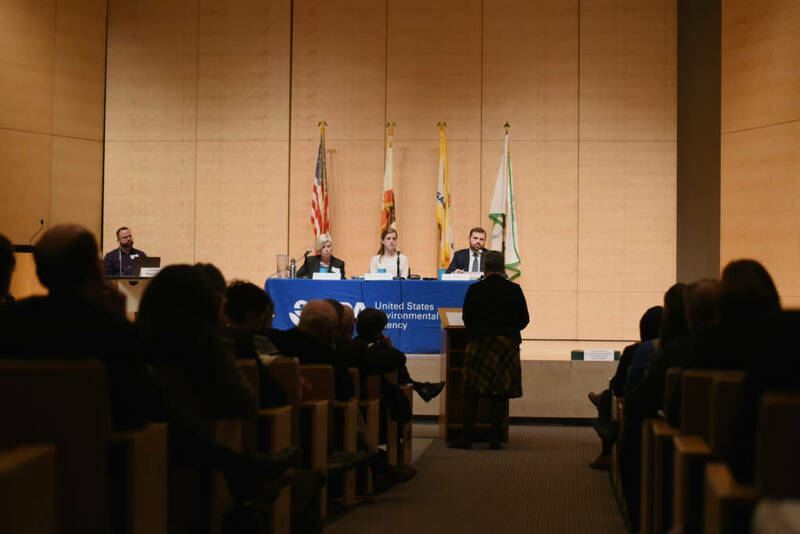 But they also argued that climate change remains a major threat to infrastructure, health and other assets in the Golden State. Smith also pointed to climate-driven catastrophes like wildfires, heat waves and sea level rise as risk factors that the Clean Power Plan could help mitigate. The EPA is accepting comments on the Clean Power Plan through April 26th.